The new version is released for Ultimate Multi Tool Box. Now its full setup installer for windows is available to download from here. So, if you were already looking to download Ultimate Multi Tool Box (UMT) setup, then you have come to right place. You can direct download it using link given at the last of this post. Proceed now and download the Ultimate Multi Tool Box full setup. Ultimate Multi Tool is mobile service software allows you to do many things including flashing, remove sim lock, repair BT/wifi, remove frp / google account and etc. The complete features and supported devices list is below. 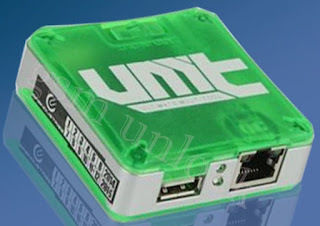 0 Comment "Ultimate Multi Tool (UMT) GSM v 3.8 Latest Setup Free Download"